That’s right! Another brewery joining the canning frenzy! Watermark plans to release their first four pack December 21st, initially to their Mug Club Members with a $1 of every cash purchase going to CASA. At this moment, I have no idea what beer they’re going to can, but if I find out I’ll let you all know. I’m going to have to confirm this with Bruce, but I wasn’t aware that Round Barn had a lifetime membership good at all of their locations. Check out their website for more information. Ok, I did ask Bruce and he confirmed that Round Barn has always had a lifetime membership, at least from the time Bruce joined several years ago. 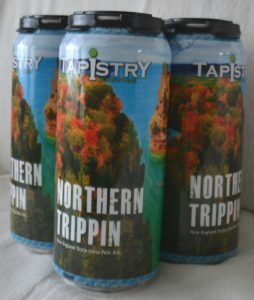 Northern Trippin (A New England Style IPA) was canned early this morning and, I’m pretty sure, is available right at this very moment at Tapistry’s Tap Room. 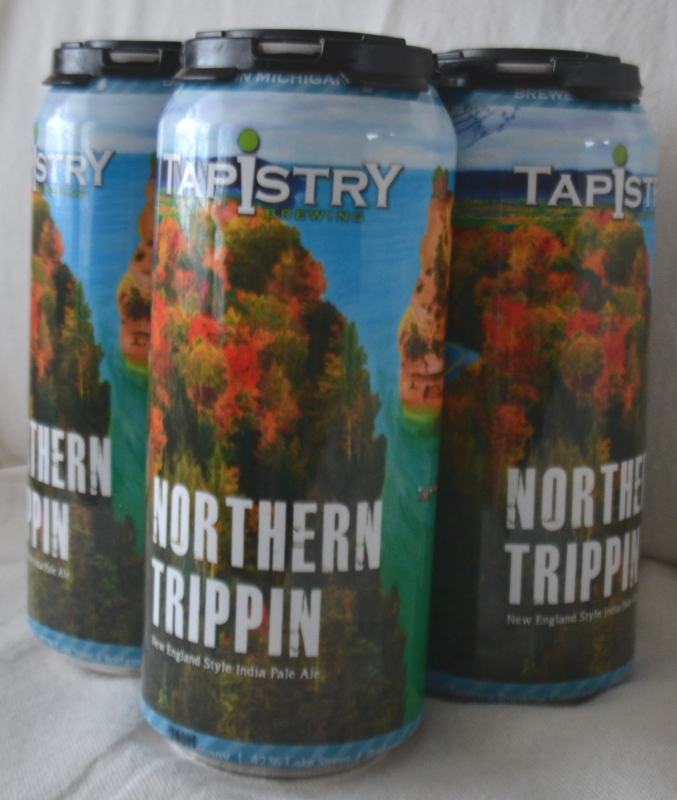 Come in a grab a couple of four packs for the long and arduous Thanksgiving weekend. Got your Makers Trail Passport? Looks like a pretty cool thing with one exception: Where’s Beer Church? It really doesn’t mean a succession of events as far as craft beer drinking is concerned. Does it? It does mean I will try to post in a more frequent basis the follies of my exploits. When is Beer Church opening? It’s the only question I ask every time I see Nate Peck. His answer is always elusive, but with a certainty that they will be open sooner or later. I’m hoping for sooner. I’m not one to wax poetic, so I won’t start here. Laura Campbell, who I got to know, was someone who everyone should have known. I will miss her and, hopefully, will gain strength through her perseverance. Cultivate seems to be in the winter mood. New year, New Brewer. And another year. Also, in the Brew-News; Haymarket‘s Michigan store is supposed to open on January 17, 2017, Not holding my breath, but it’s getting close. After linking to Haymarket, it seems their site states their Michigan store will open on January 12, 2017.